WHY SHOULD YOU USE VIDEO ON YOUR NEW WEBSITE? 1. Video will attract new visitors. Video content improves your SEO, as Google ranks video highly and you will come up in more searches. Also, if you post it on Youtube (which is owned by Google) this will also drive traffic to your new website. 2. 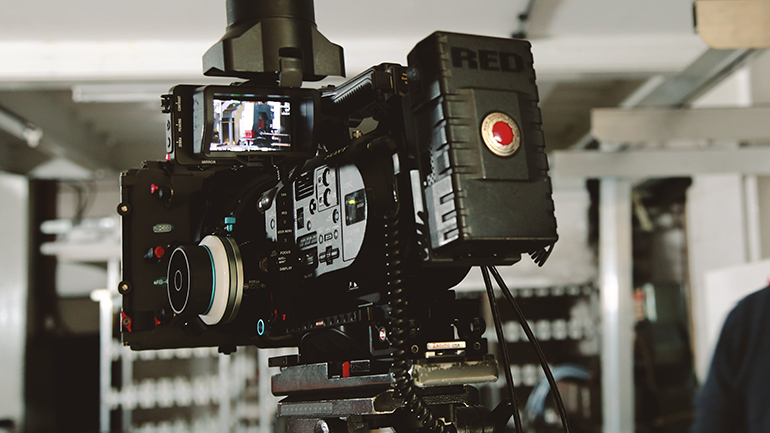 Video can deliver your message quickly and in an engaging way. People learn better when they are actively engaged and with video visitors to your site can actually see the product/service that you offer, being anywhere from 64-85% more likely to buy after watching. 3. Video is engaging, a well planned and produced video will keep visitors on your website for longer. The longer they stay on your site, the greater the opportunity you have to share your key messages and engage call to actions. 4.Video can increase your reach as interesting, well made content can be clicked and shared via social media. 5. With Google Analytics free tracking software you can monitor how people use your website, as well as how they find it. You can see how your video is working for your ROI. 6. Video can give your company a personality, strengthening the bond with visitors to your site. People like to buy from people they know and can connect with. 7. A well thought out video will make you stand out from the crowd, not an easy thing to do in this competitive world.